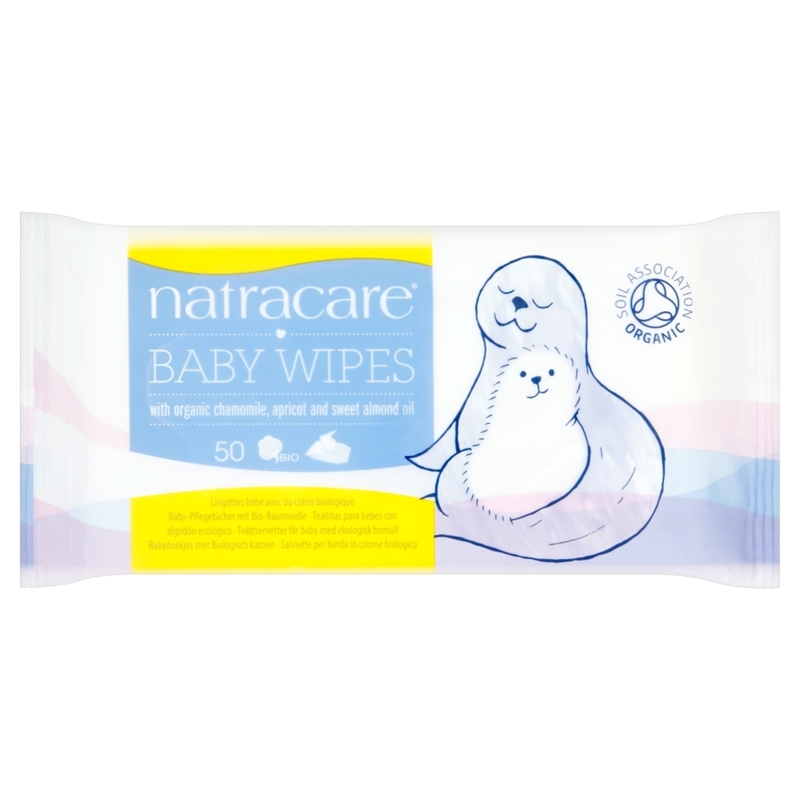 Natracare Certified Organic Cotton baby wipes with organic essential oils are wonderfully soft and strong and free from the damaging and harsh chemicals used in conventional baby wipes. Natracare uses ingredients derived from plants that are certified organic by ICEA/AIAB - like 100% pure cotton and certified organic Chamomile and Calendula essential oils. They are free of parabens, SLS, alcohol, petroleum derivatives and synthetic perfumes. Clinically tested, and biodegradable. They can be used on the face, hands and to cleanse the nappy area leaving skin feeling soft and fresh. Also great for removing make-up.